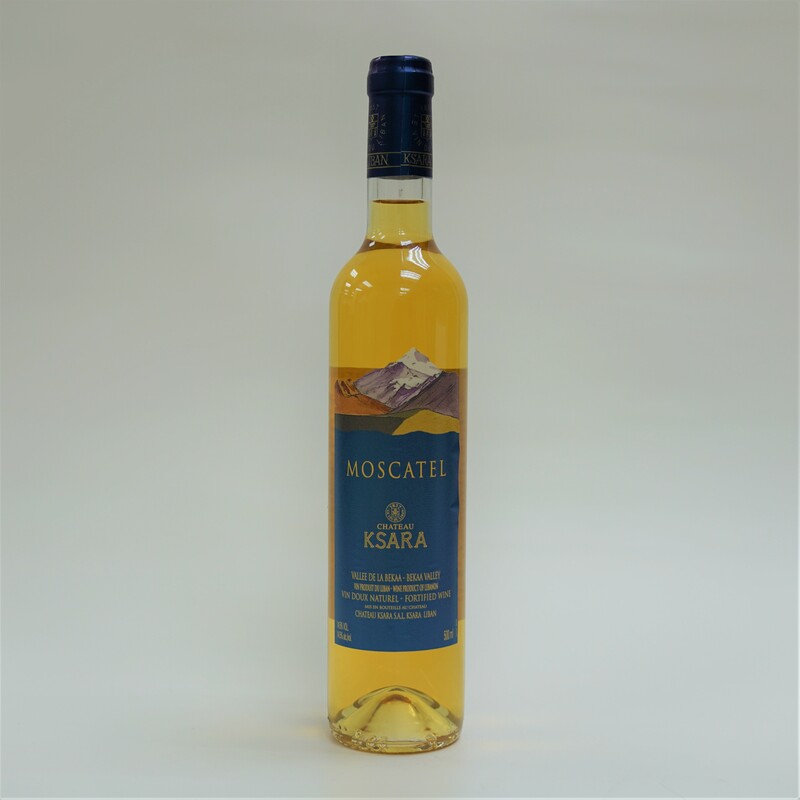 Moscatel is issued from Muscat à petit grain and Gewurztraminer that are late harvest in November. 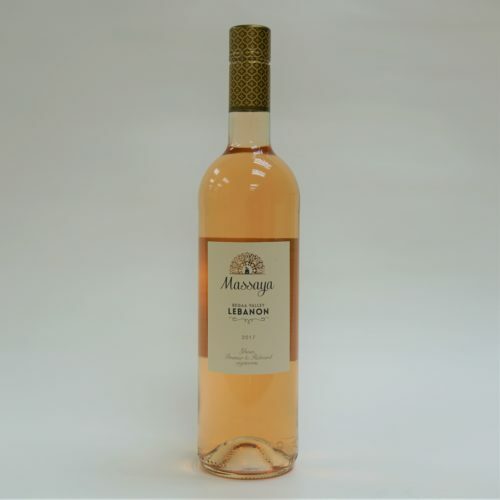 Sweet wine tinted with a gold hint. 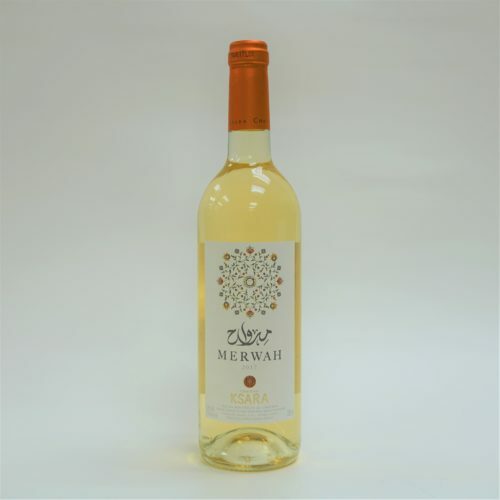 Nice Muscat nose with floral and citrus fruits aromas, accompanied by melon and honey smell. 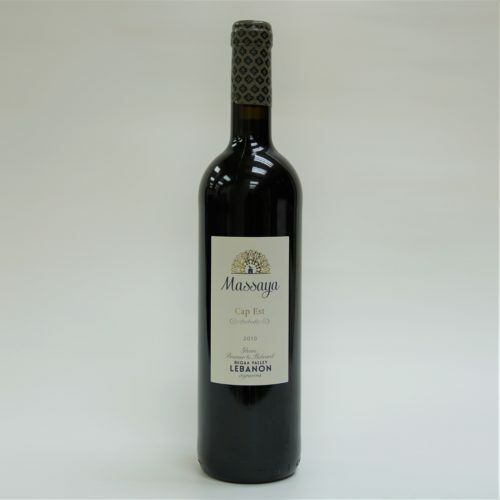 On the palate, it is young and smoothly rich, at the same time it adds the impression of matured and sugary raisins where the alcohol is slightly perceptible.